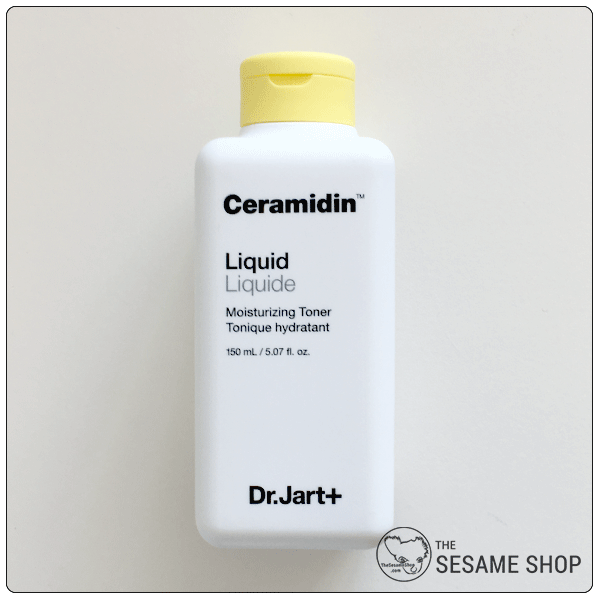 Hydrating toner infused with ceramides to deeply moisturise and relieve dry skin. 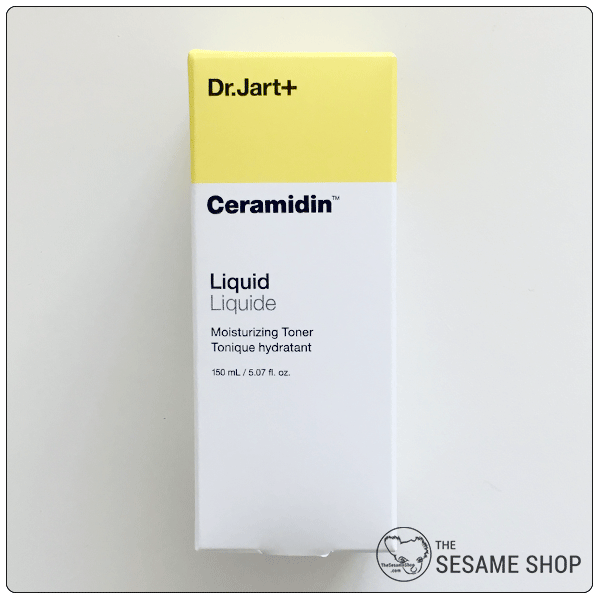 Dr Jart+ Ceramidin Liquid is a moisturising toner infused with ceramides that repairs and strengthens the skin’s natural barrier. 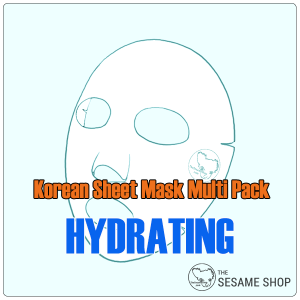 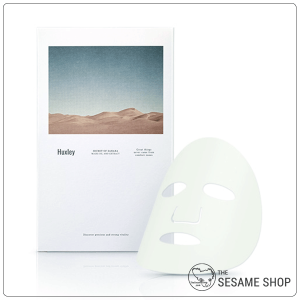 It surcharges the skin’s hydration level, adds moisture and nutrition to skin. Dr Jart+ Ceramidin Liquid adds the much-needed ceramides back into the skin and repairs the skin barrier. 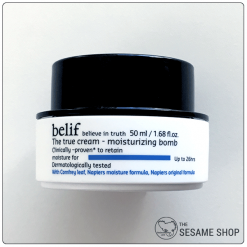 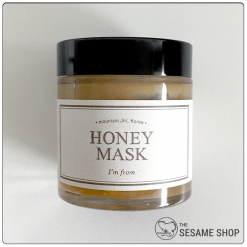 It deeply moisturises and restores the elasticity and plumpness of the skin. Very hydrating and calming toner, almost serum-like. 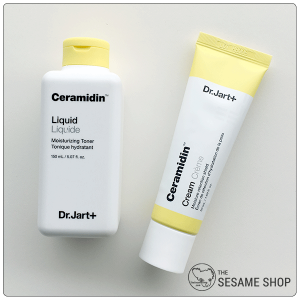 Recommend for people with dehydrated/compromised/over-exfoliated skins.